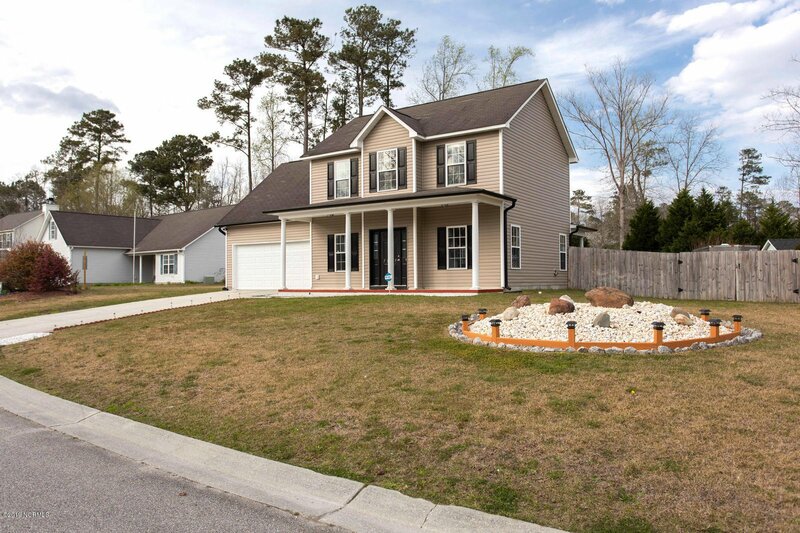 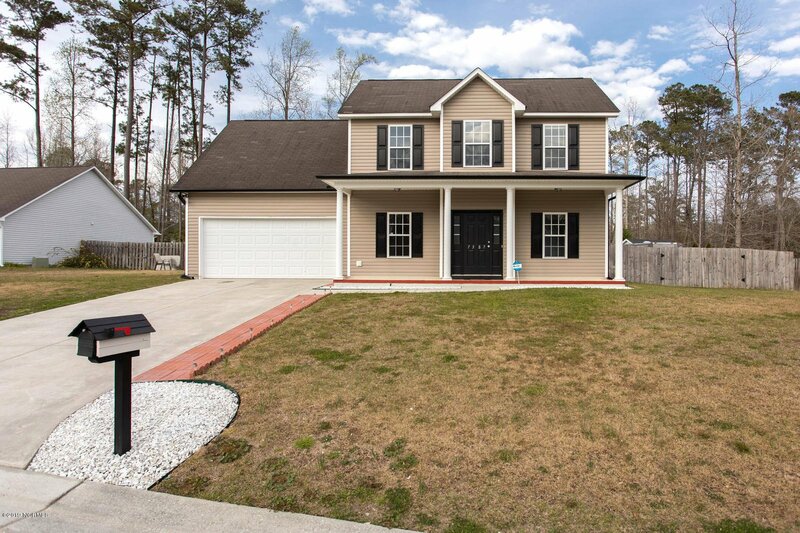 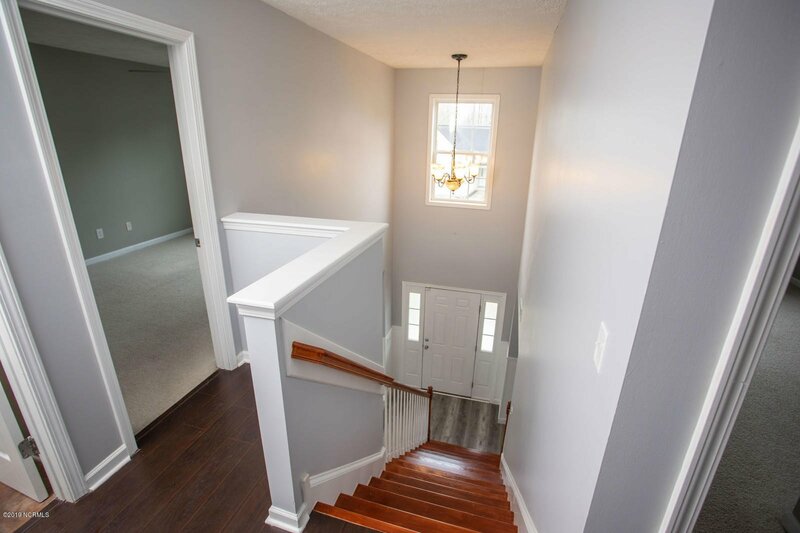 The details of this meticulously renovated 4 br, 2.5 bath home is apparent when you enter into the beautiful two-story foyer and re-finished stairwell. 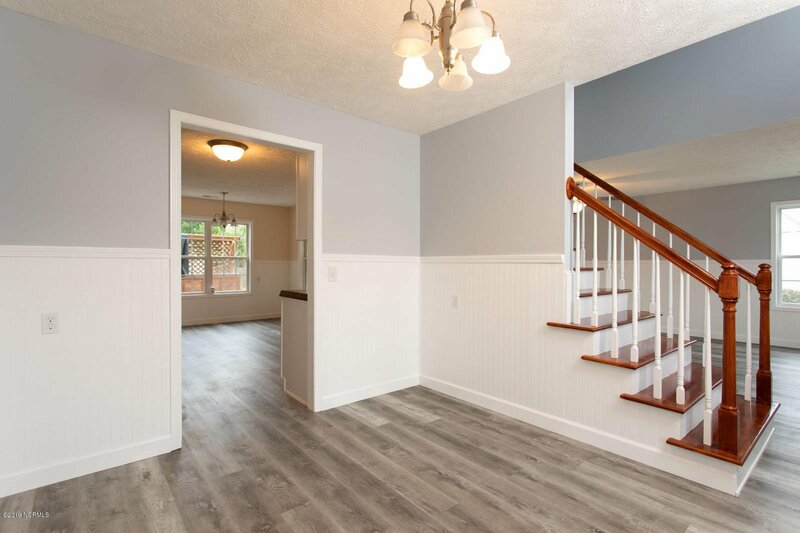 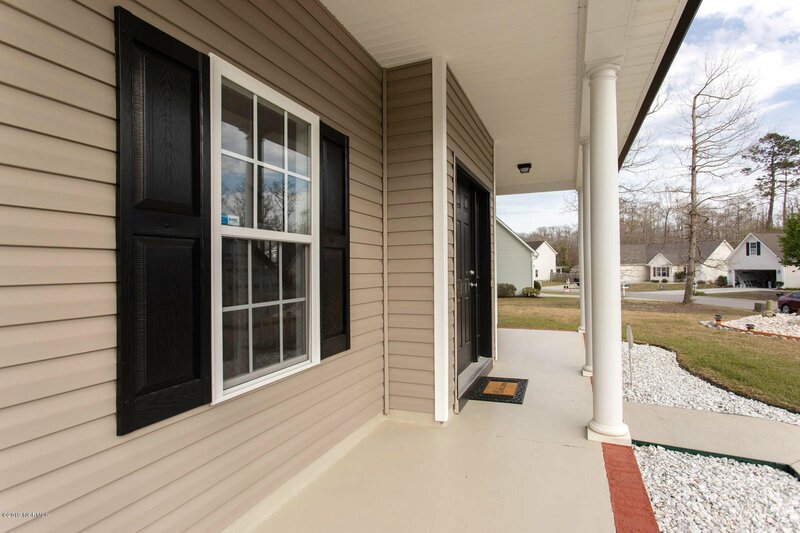 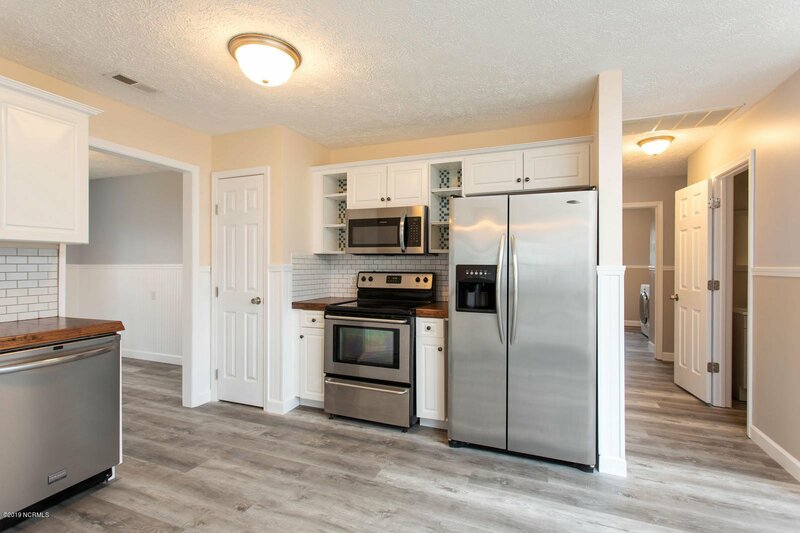 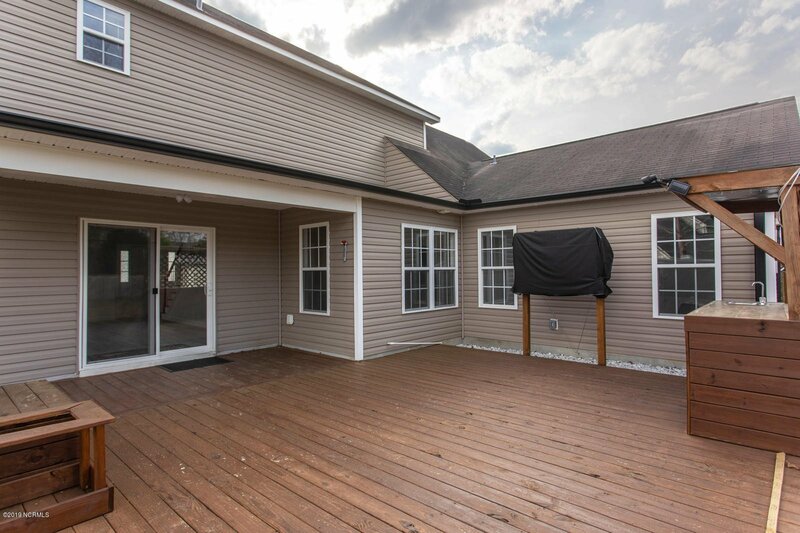 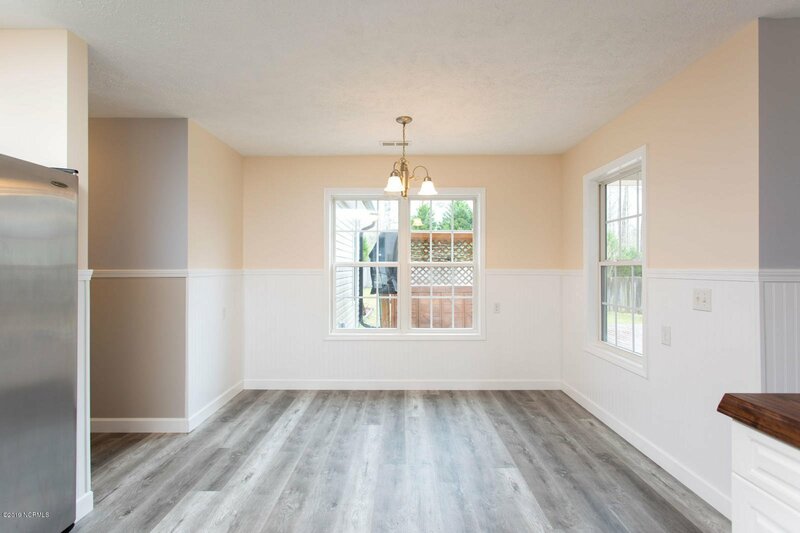 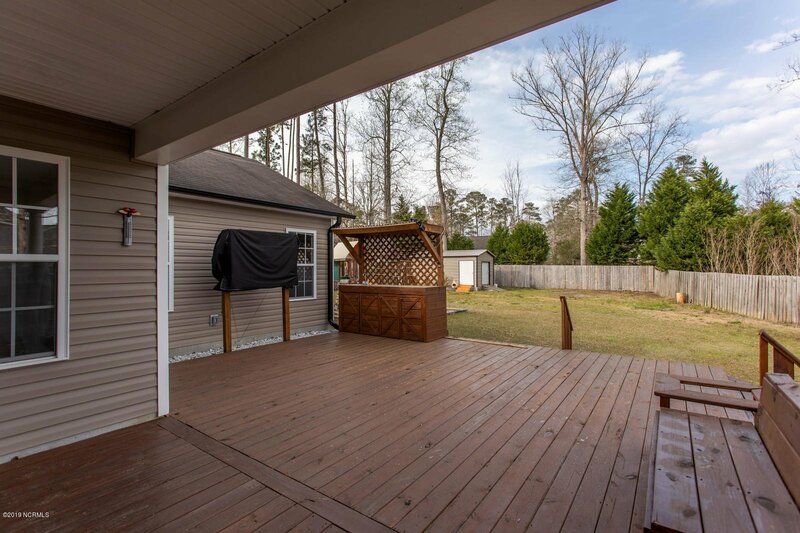 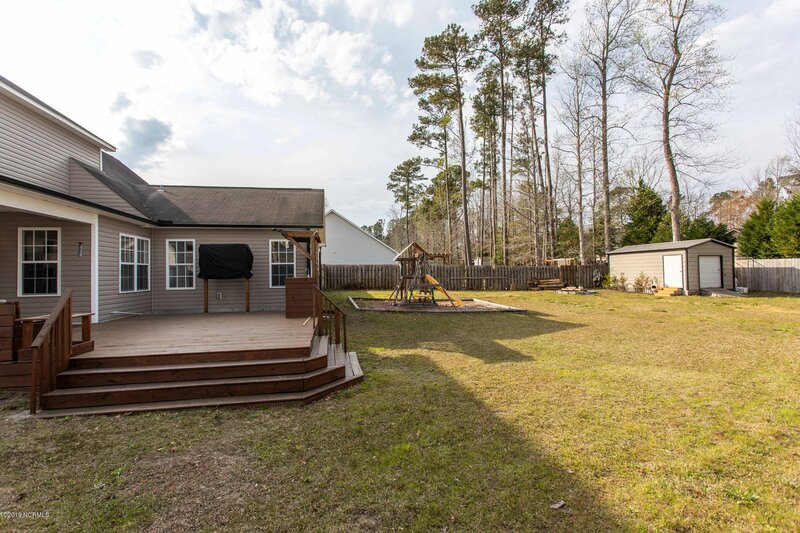 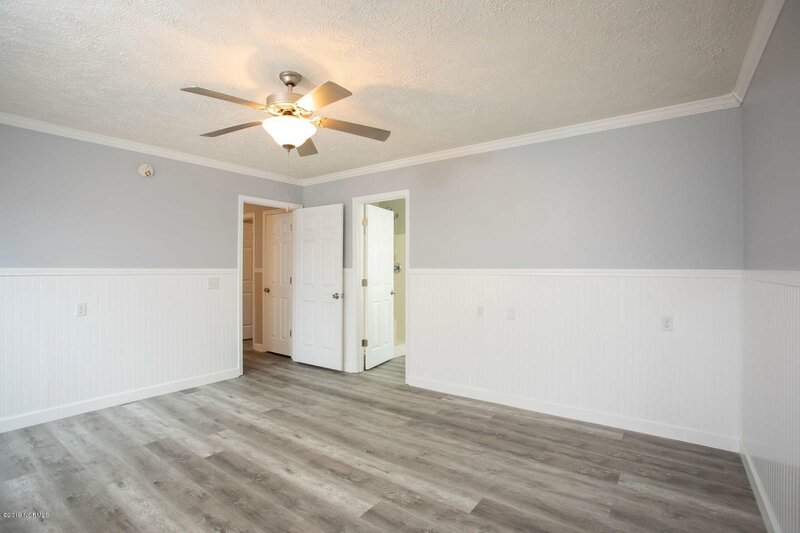 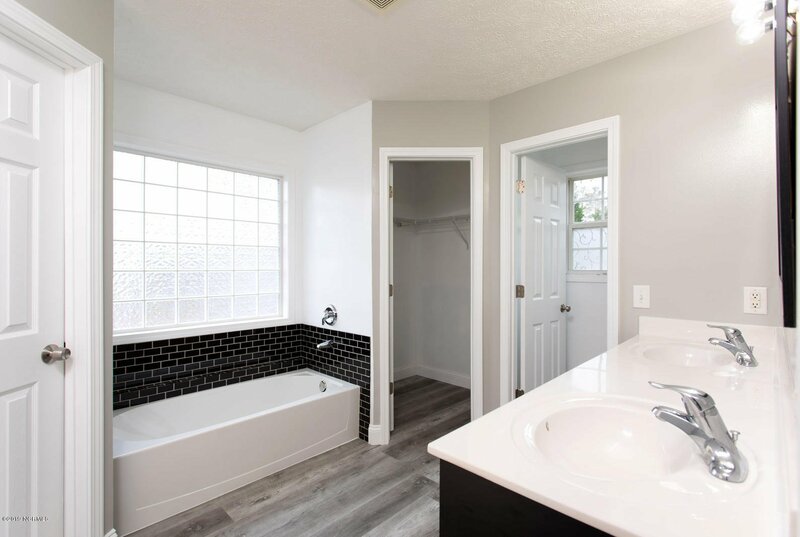 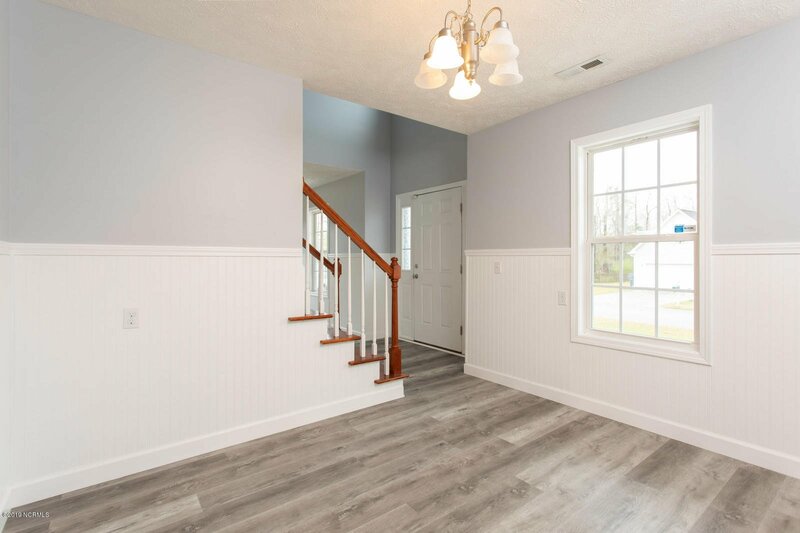 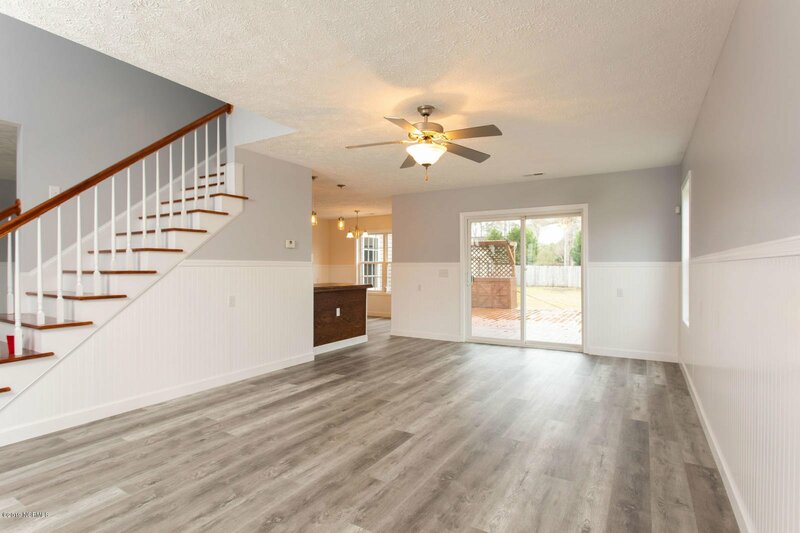 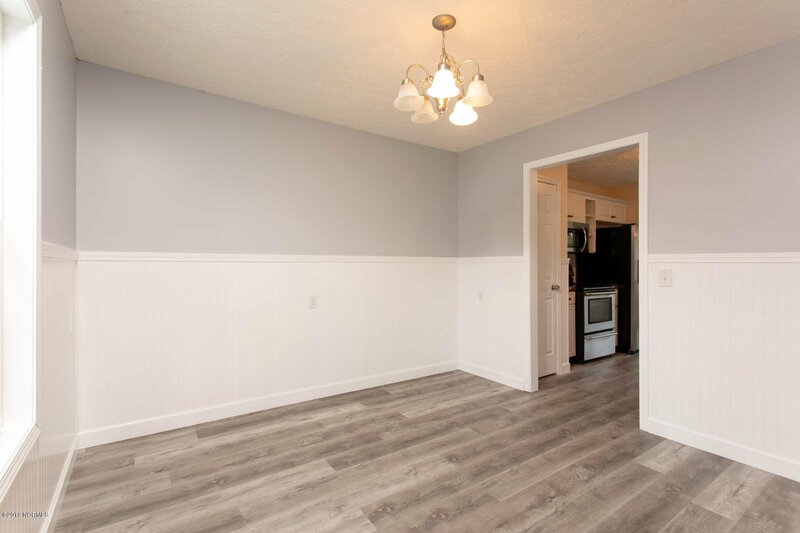 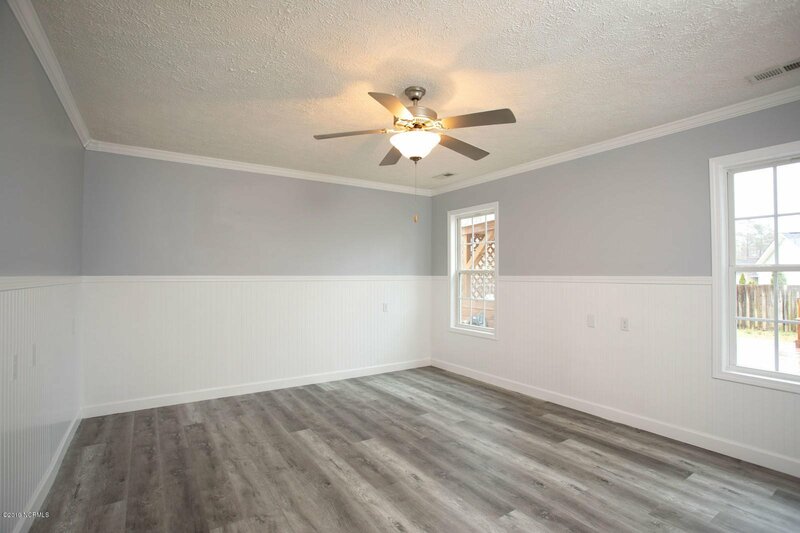 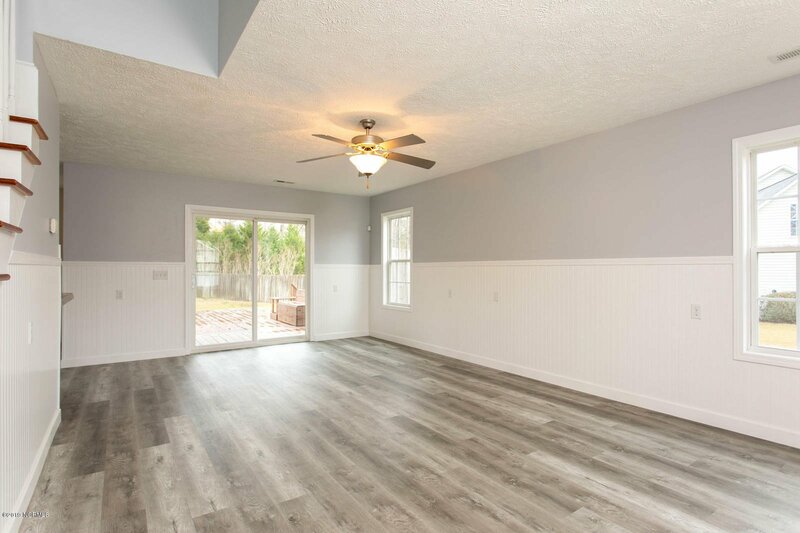 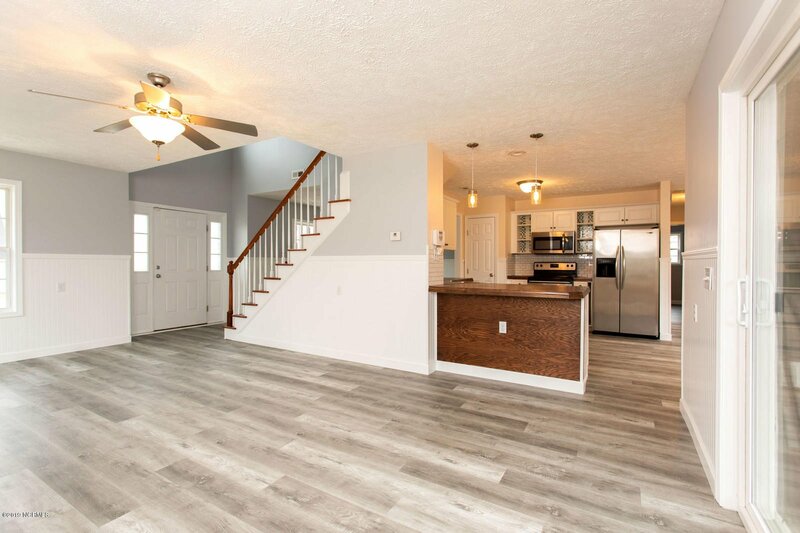 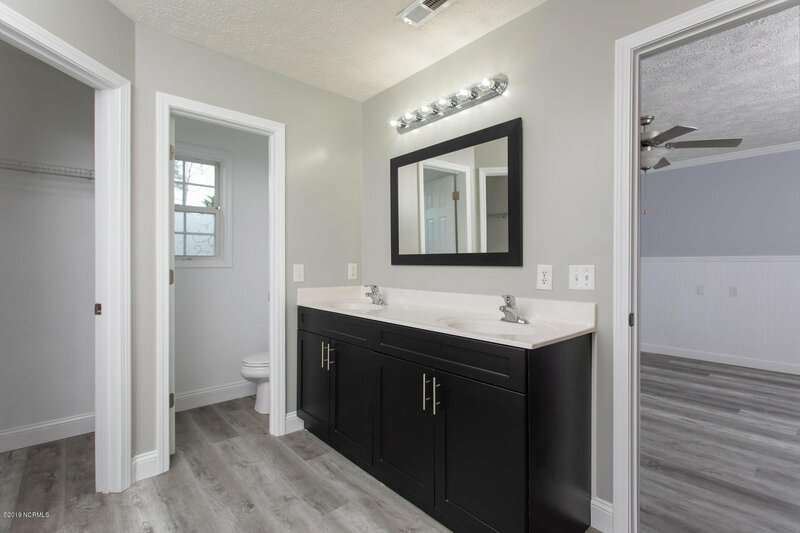 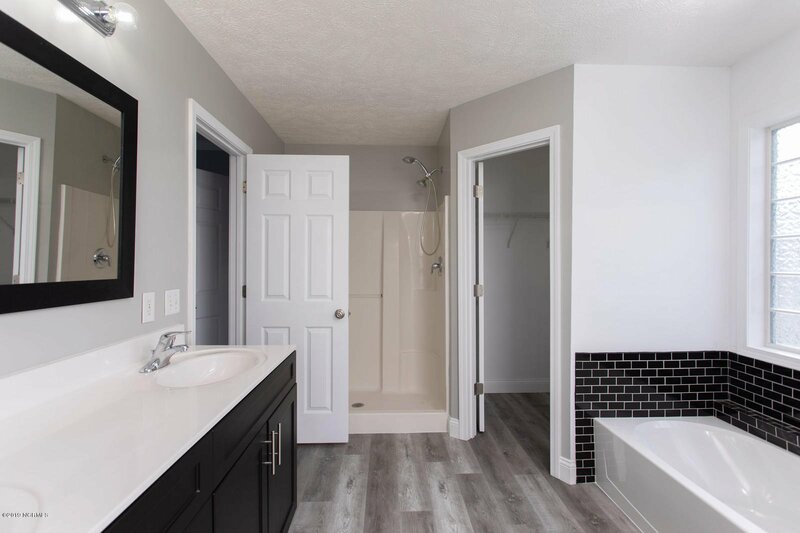 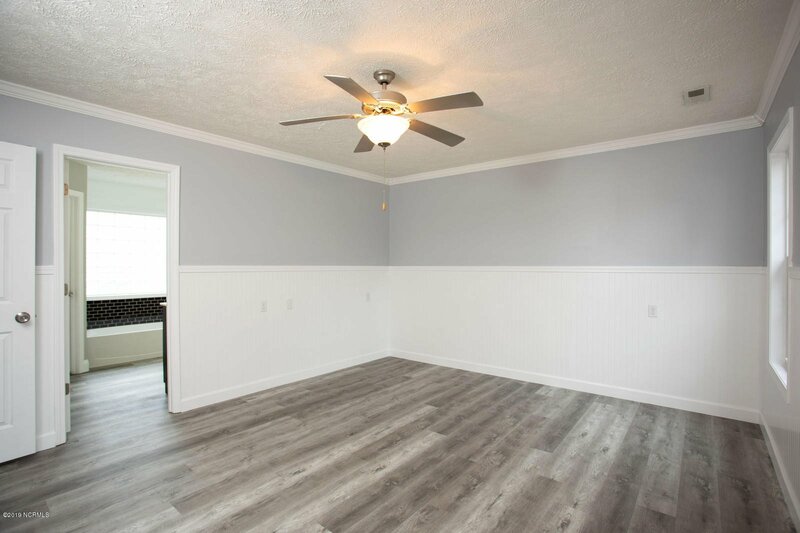 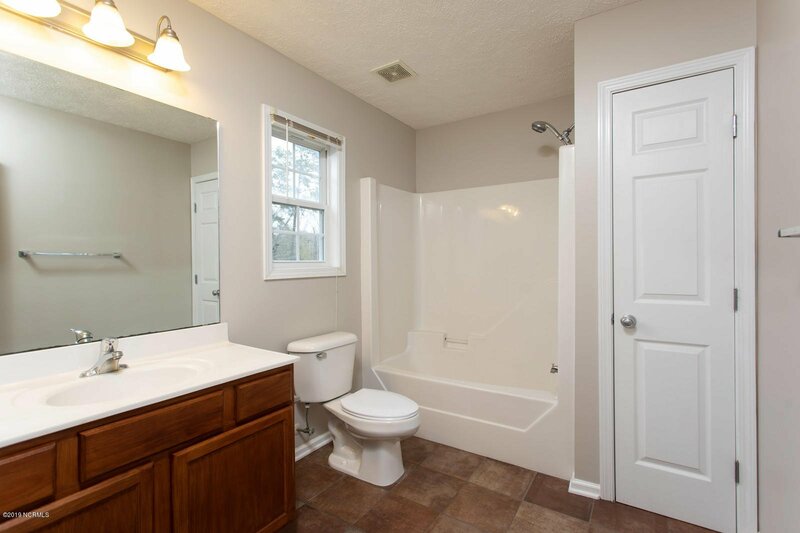 You'll notice brand new water proof vinyl flooring throughout. 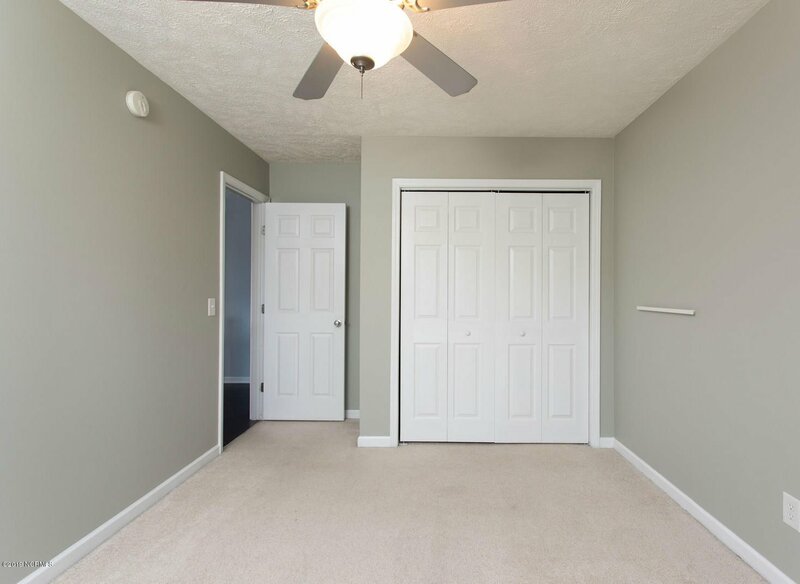 The 1st floor walls have been painted and complimented with bead board covering and trim. 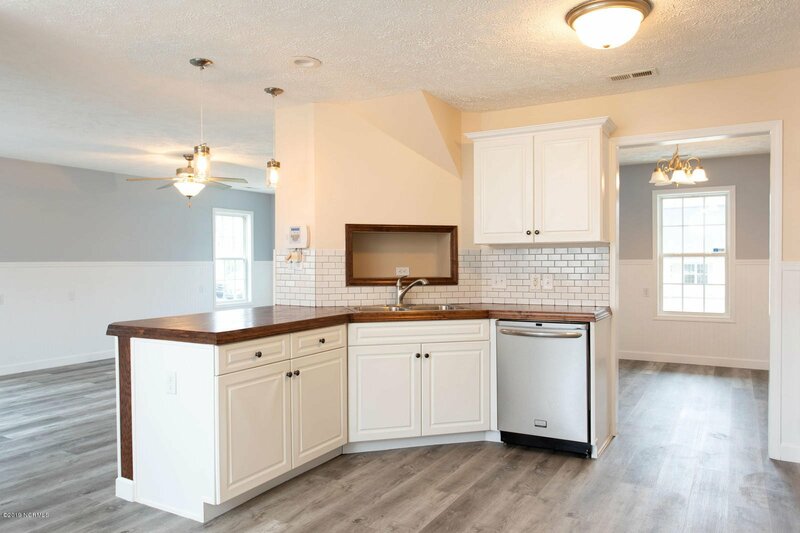 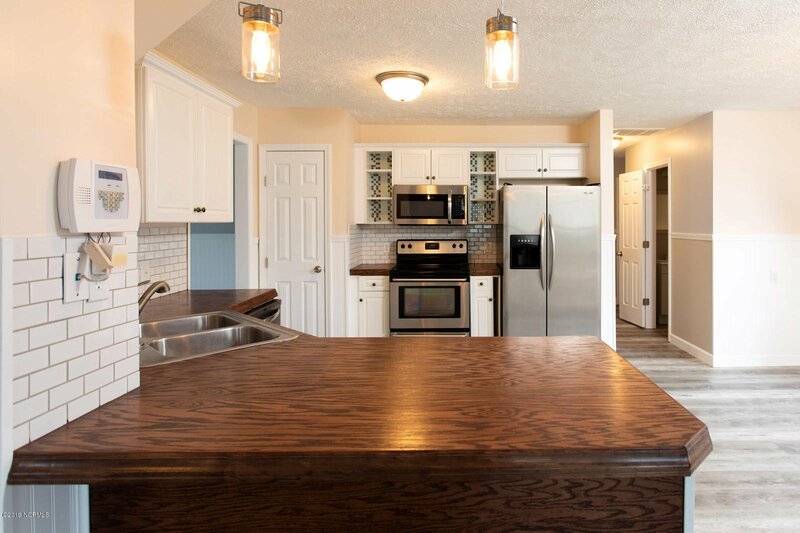 The kitchen boasts custom counter tops, subway tile back splash, stainless steel appliances, and modern pendant lighting. 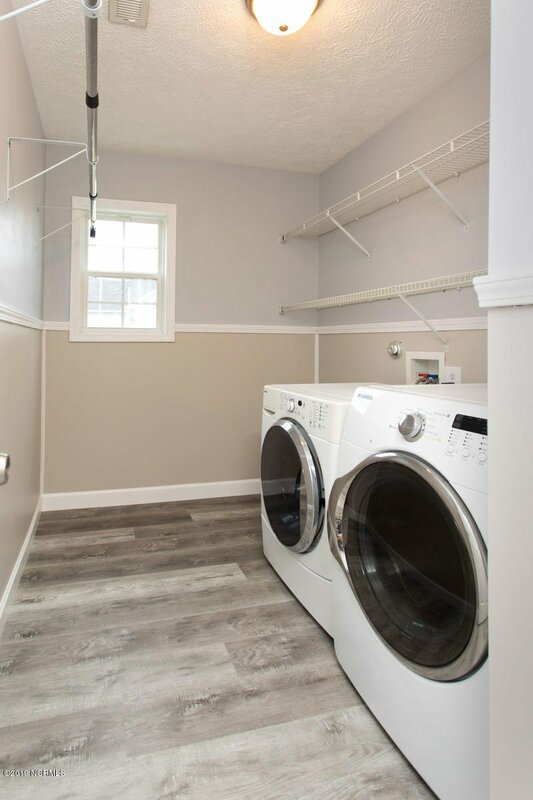 The spacious laundry room has front loading washer and dryer and plenty of room for hanging clothes. 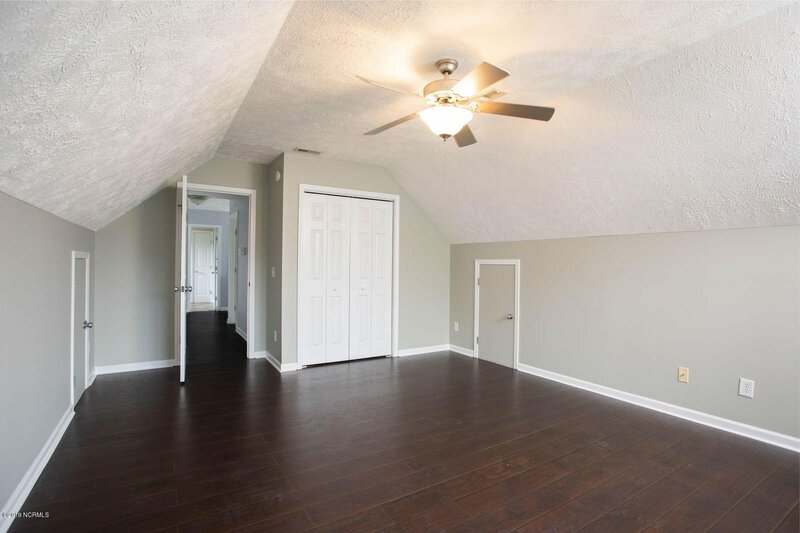 The 1st floor owner's suite features double walk in closets, soaking tub and walk in shower. 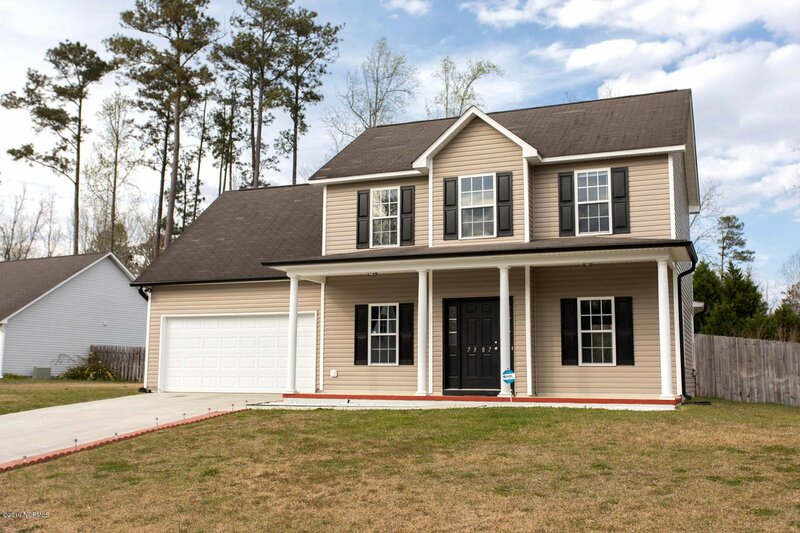 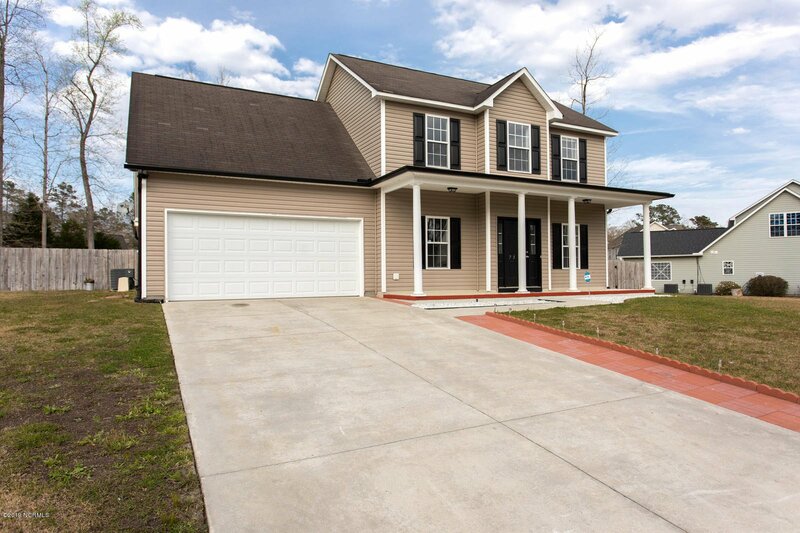 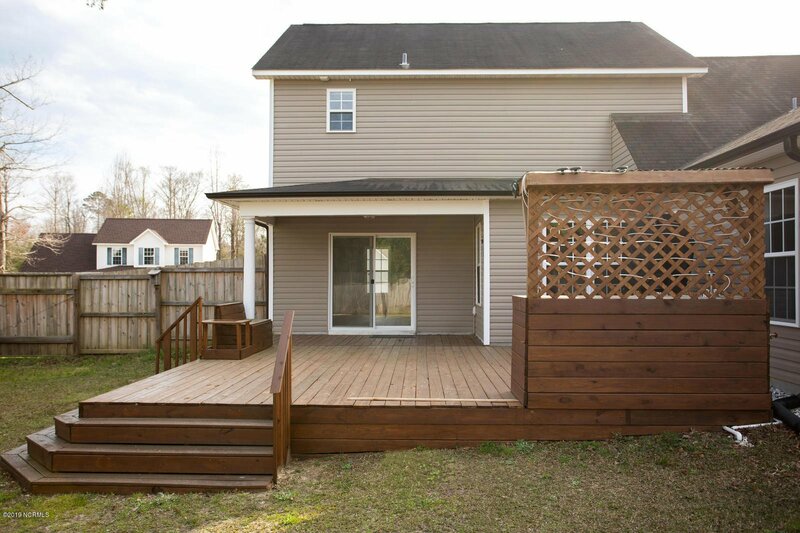 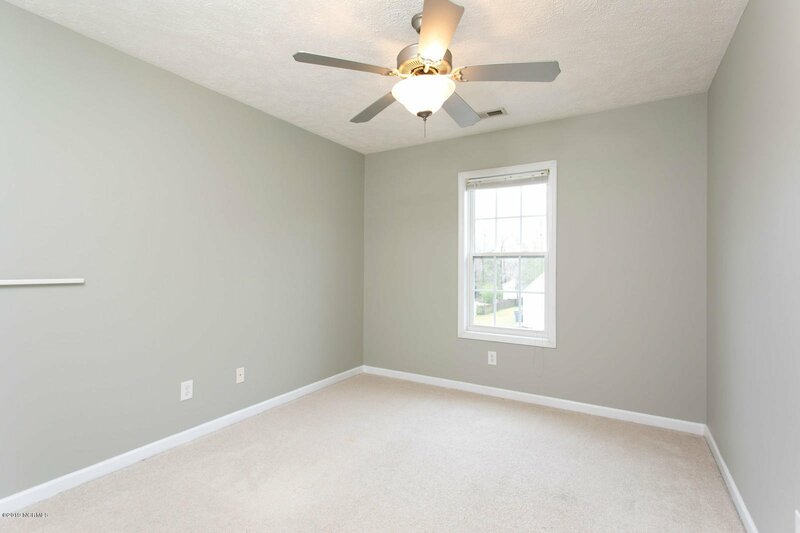 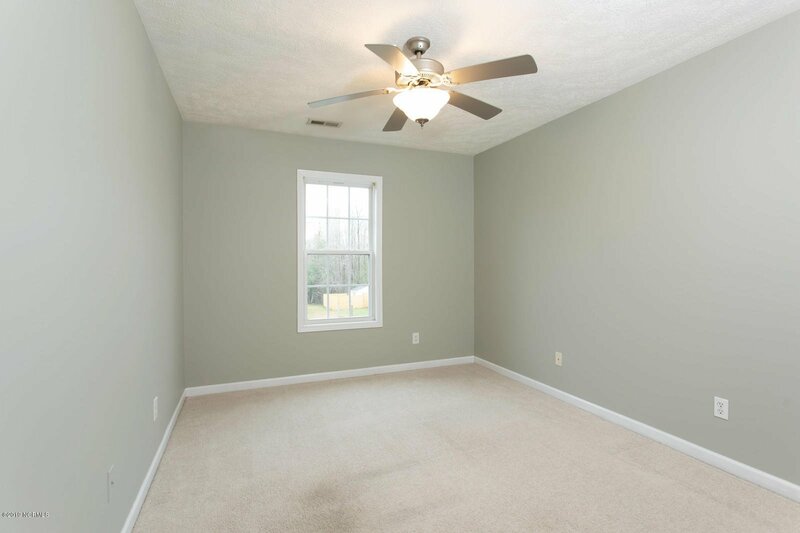 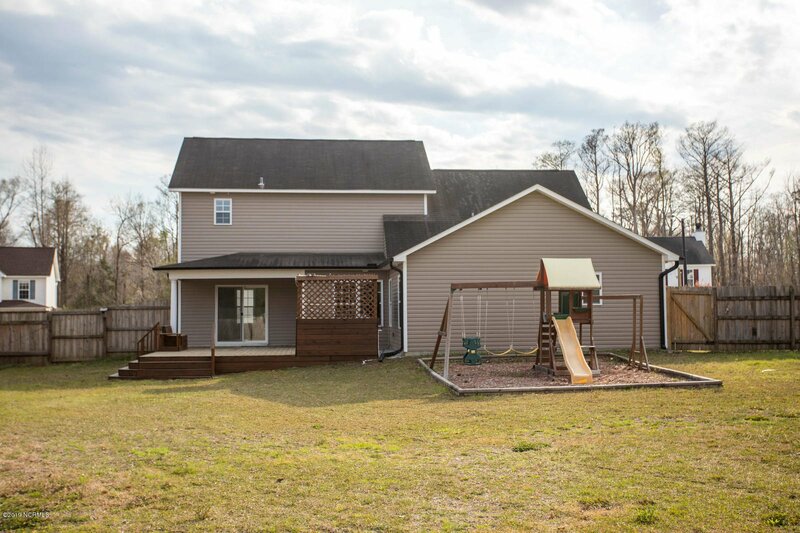 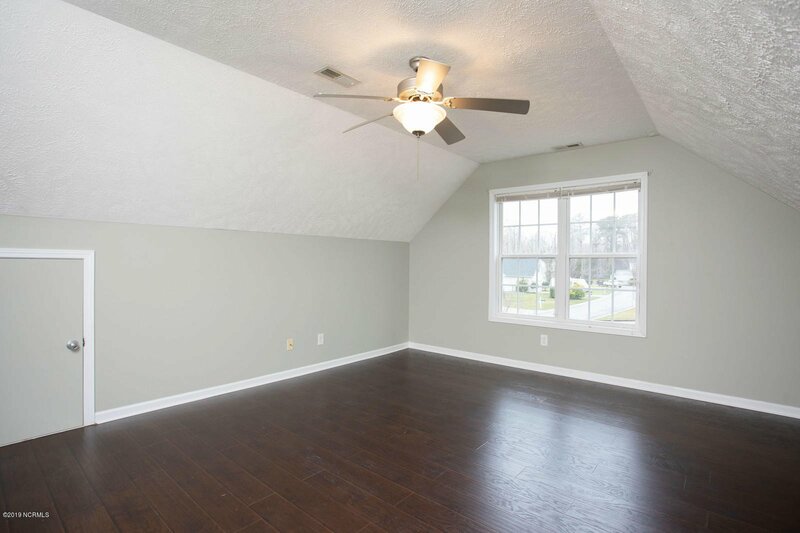 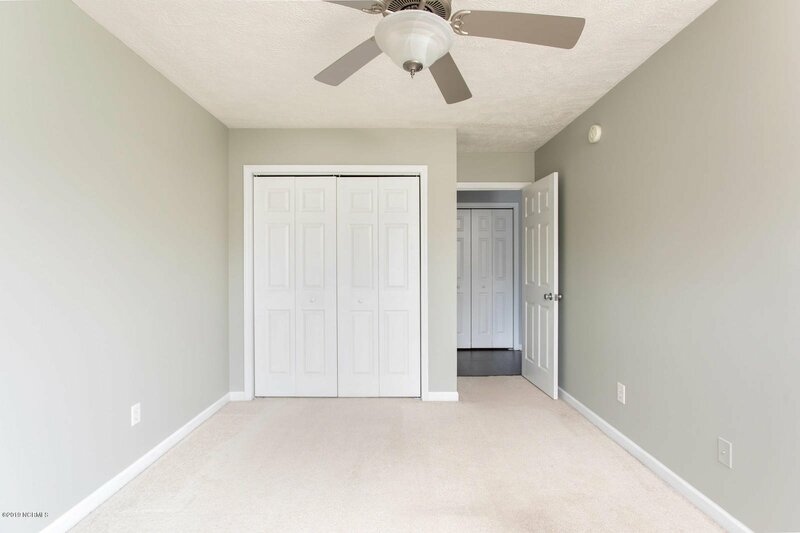 The 2nd floor has 2 bedrooms and a 15 x 22 bonus room with a closet. 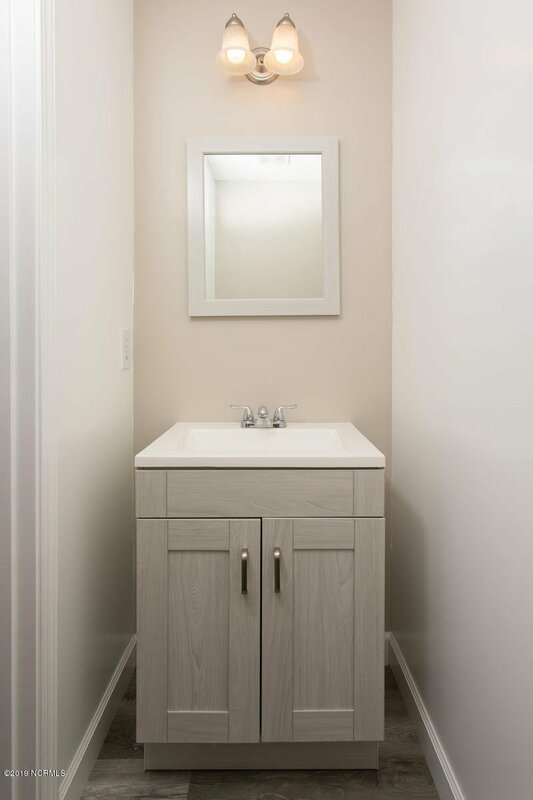 The 2-car garage has a new water heater and wall to wall built in cabinets for storage.